Dzidudu Mawuenyega, known in the hiplife music scene as Dzidu, will on Sunday, April 21 host this year’s edition of his annual beach jam dubbed ‘Dzidu Concert’ at the Lowcost Beach Resort at Aflao in the Volta Region. The event, according to the organisers, is being organised to promote unity among the people in the Volta Region. 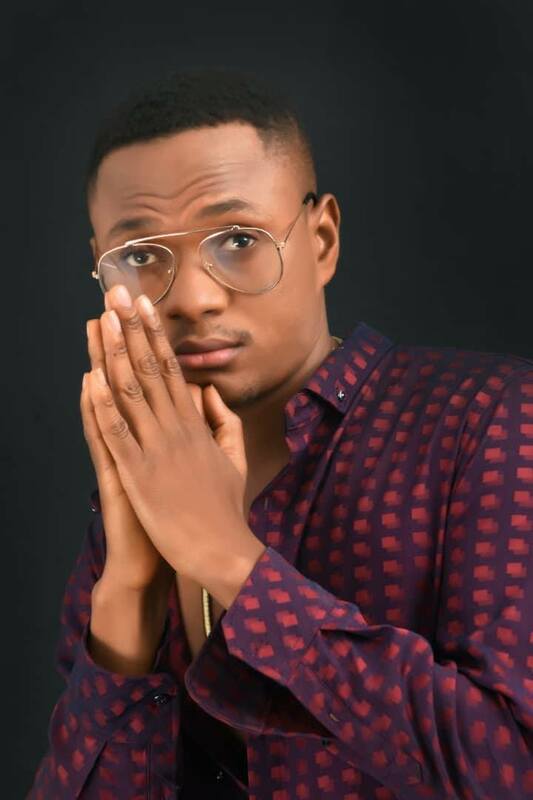 Dzidu, who has shared the stage with number prominent Ghanaian artistes, will perform alongside some hiplife artistes who will thrill music fans with their various hit songs. Organised by Dzidu Music, in collaboration with Agboo FM, the free beach musical concert is expected to attract thousands of music fans from all walks of life. “The beach party is an entirely different beach party from the ones being held in the country,” the organisers said, adding that they have put together a mouthwatering package to ensure that patrons have a very memorable day. The event, which kicks off at 6:00pm, promises to treat music lovers to their favourite songs. Patrons are assured of a good day of entertainment and refreshment to crown the Easter festivities. He is expected to perform all his hit tracks alongside his personal DJ, who is sure to surprise his fans with magnificent and electrifying performances. He hinted that the event will also serve as a platform for several up-and-coming artistes to prove their worth on stage in the presence of thousands of music lovers.